Happy Reviews-Day Tuesday, friends! 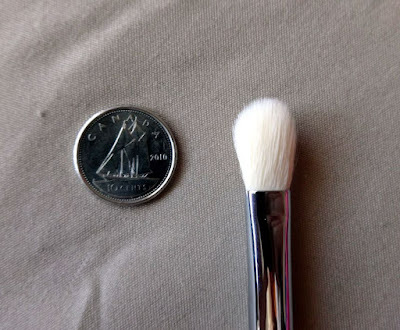 Today I’m reviewing the E25 blending brush from Sigma*, which is now easily accessible to us Canadians, thanks to ObsessedCanada. *happy dance* Honestly, anything that’ll bring Sigma brushes a bit closer to home deserves a little celebration. Click through for a full review. This brush is from ObsessedCanada, which is a sister company of NailPolishCanda. They carry brands Sigma, theBalm, Real Techniques, and more, and bring them to you with free shipping over $25. 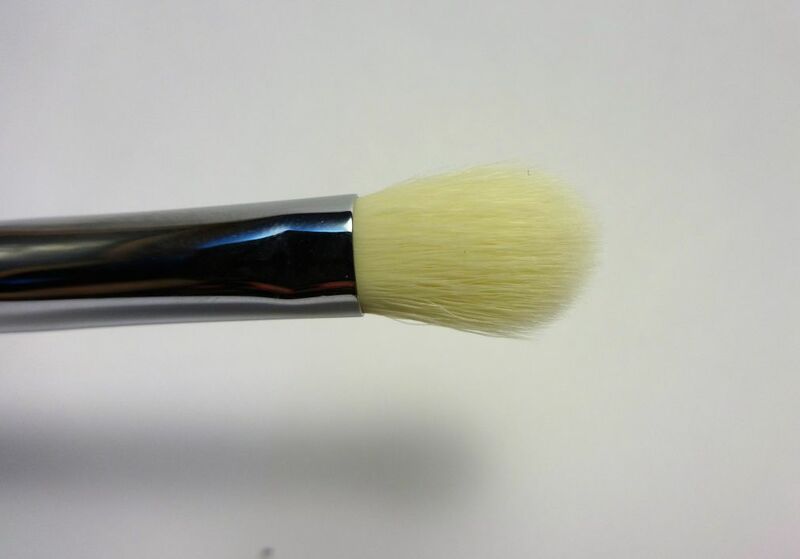 Bonus, some products (like this E25 brush) ship free, no minimum. What I liked about this brush, and all the Sigma brushes in my collection, is how soft it is. In the past I had purchased dupes of the E25 made by other brands, like Coastal Scents, but I found that it was much more stiff, and had hairs that were a bit frayed. 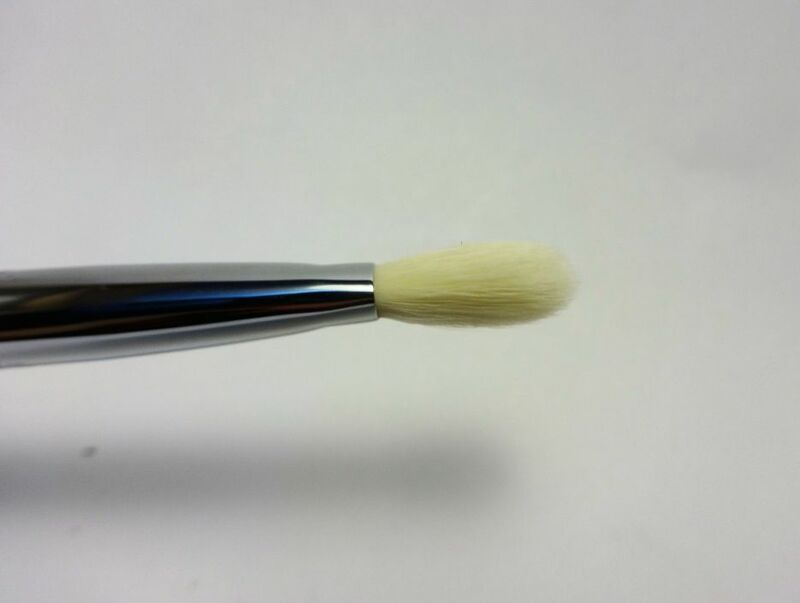 This Sigma brush, however was soft, which makes for a more comfortable makeup application. I found that the best way for me to use this brush was to smoke out eyeshadow. For example, I would apply a dark colour in the outer V of my eyelid with a small brush, and then blend out and continue that blend it into the crease with the E25. Due to the shape of the brush, being pinched at the ferrule (the metal part that connects the brush to the handle) and being flat when turned on its side, I didn’t think it worked well for blending out harsh lines – because it felt as if it wasn’t blending things out evenly. Sigma E25 viewed from the side. For blending out lines or applying a transition colour, I definitely recommend my tried and true, the Sigma E40, which is larger than the E25, very fluffy, and has a rounded ferrule as well as an all-around roundness on the brush part, which makes for a seamless blending experience.